Citywide wireless broadband initiatives are receiving increased attention today. More and more major cities across Asia, such as Taipei and Singapore, have already deployed citywide wireless networks. These large open networks have almost certainly experienced a number of challenges in the course of their deployment. Business models and infrastructure technology for municipal wireless networks are evolving at a rapid pace, converging on a managed-service or public/private partnership model. 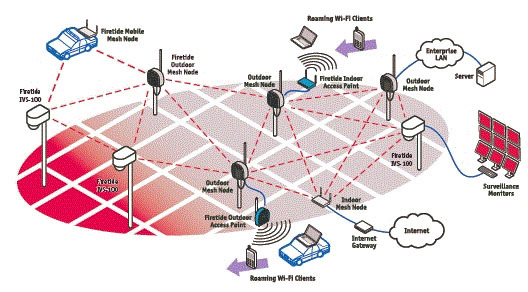 This article focuses on the security issues that are most likely to be encountered during implementation of any municipal wireless network. It also discusses measures that should be considered to tackle important security issues. In addition, as citywide wireless broadband initiatives evolve, they may bring new security challenges to organisations and the general public. In this article, we discuss the challenges facing both organisations and individuals, and make recommendations on how these challenges can be met.